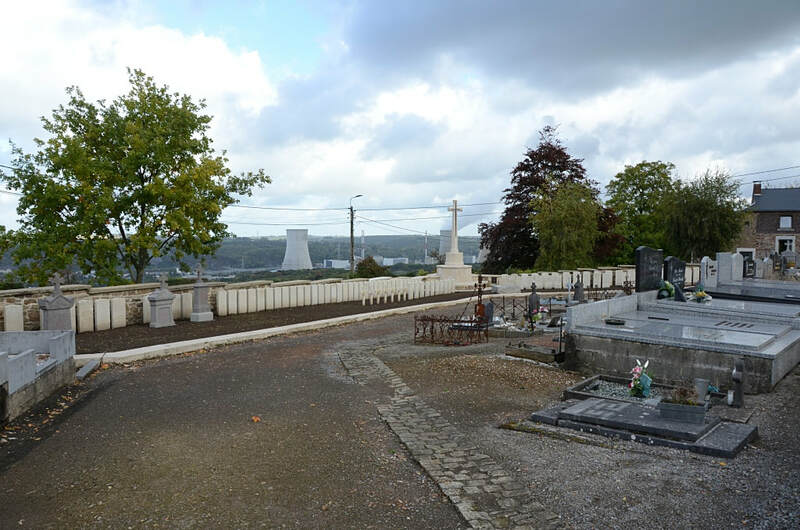 Huy is a town in the Province of Liège, on the river Meuse, between Namur and Liege. 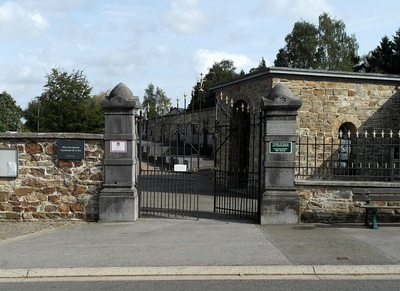 The cemetery of La Sarte serves the hamlet of that name. 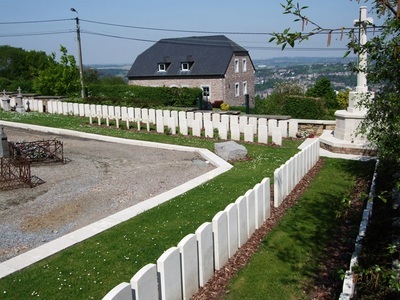 It stands high up the hill on the south side of the town, commanding wide views of the Meuse valley. From the centre of Huy follow the N66 up the hill in the direction of Hamoir. Take the turning on the right signed to La Sarte (chemin De La Sauveniere) and the cemetery is along here on the right. 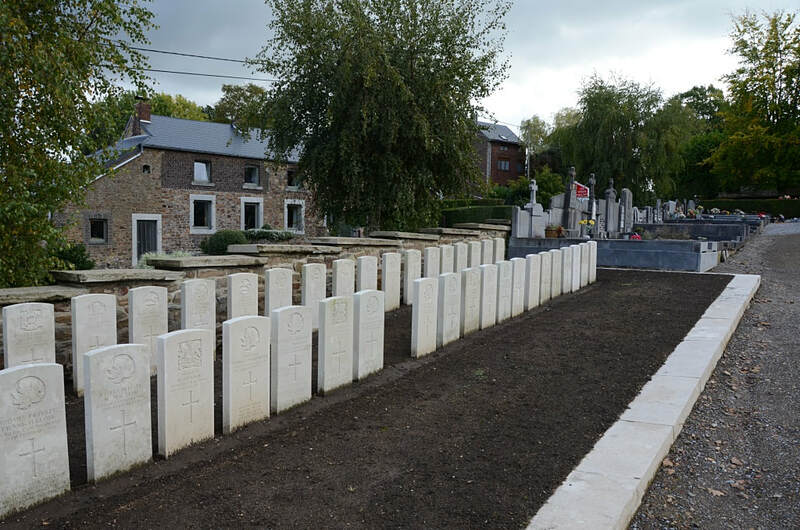 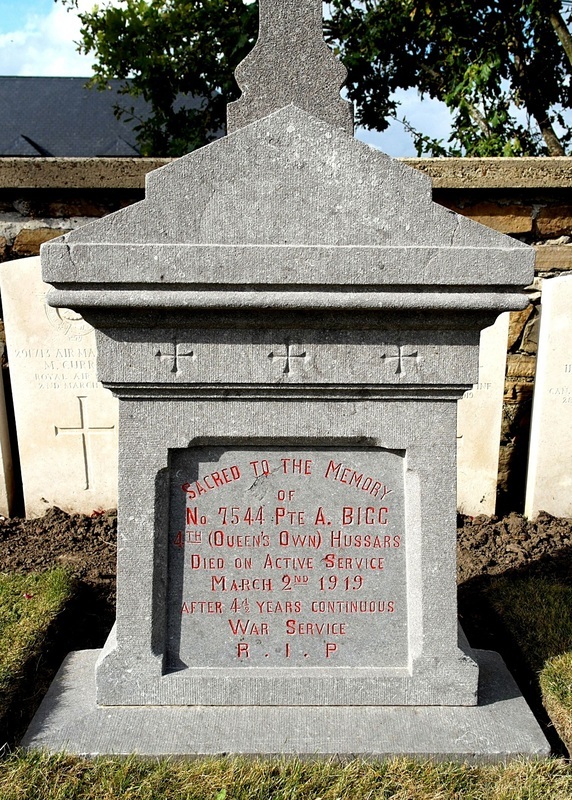 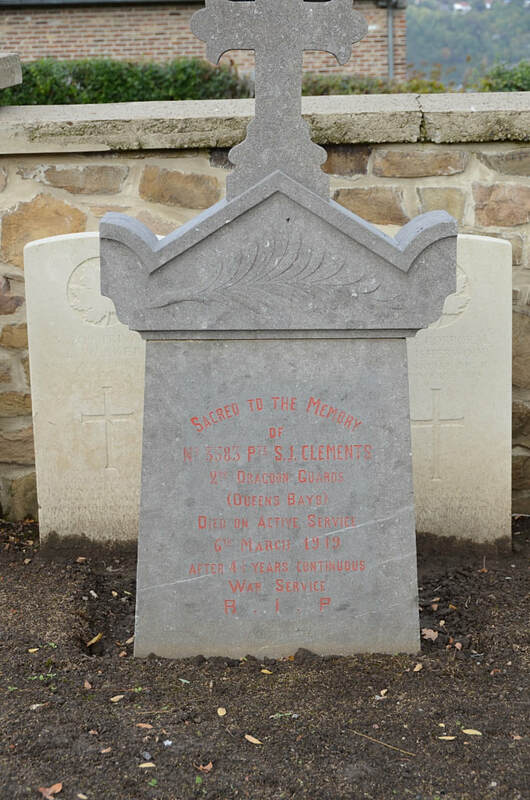 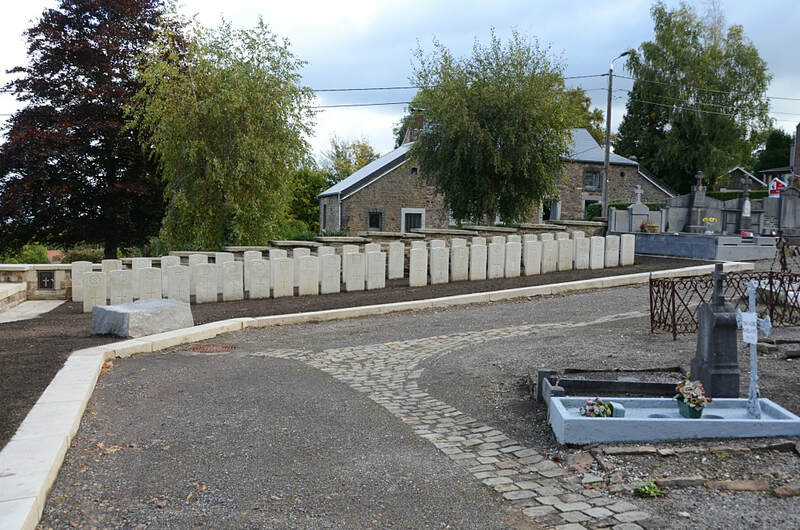 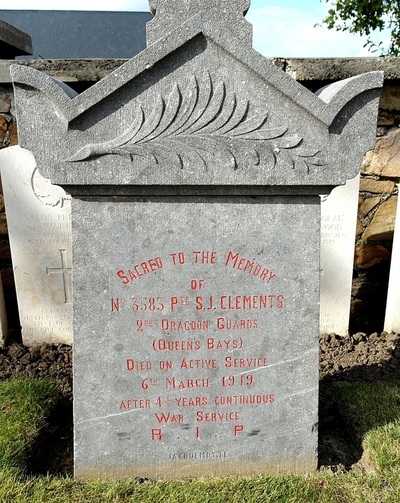 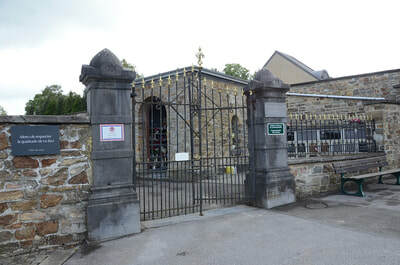 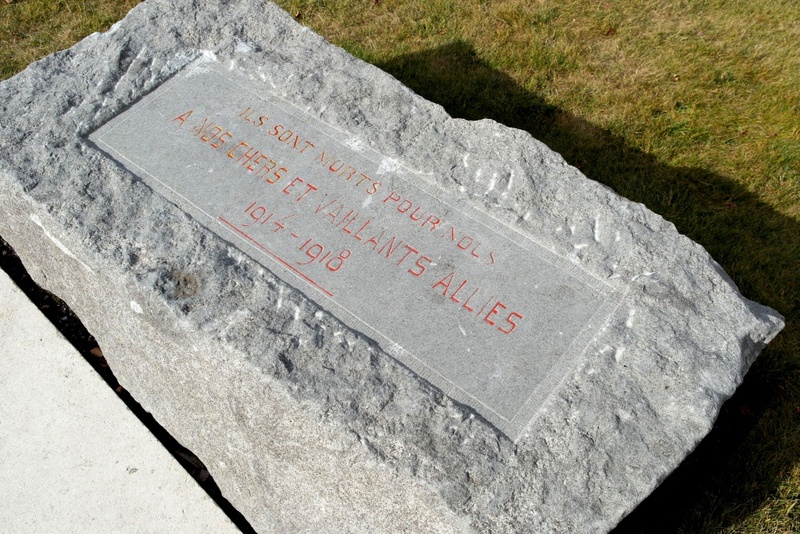 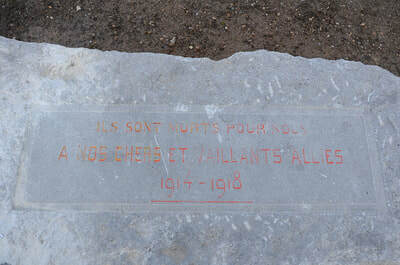 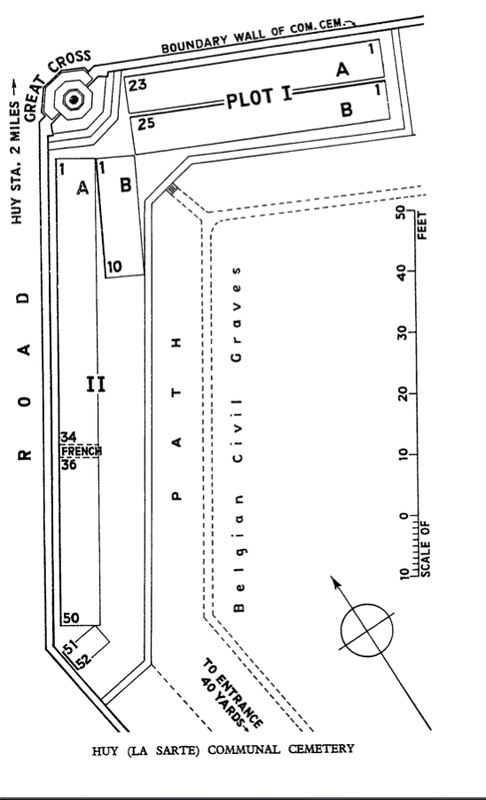 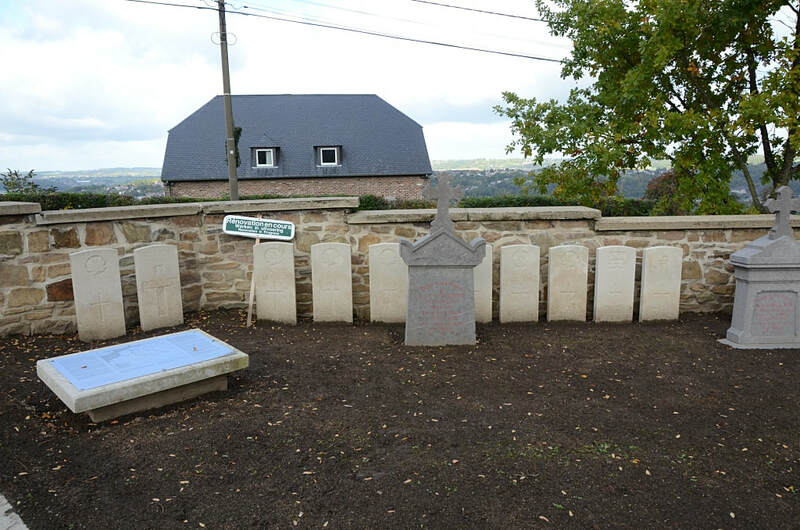 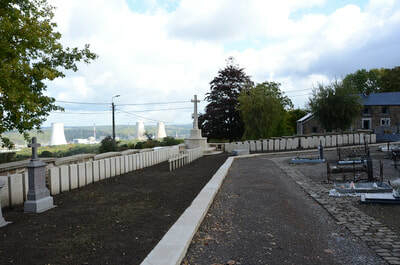 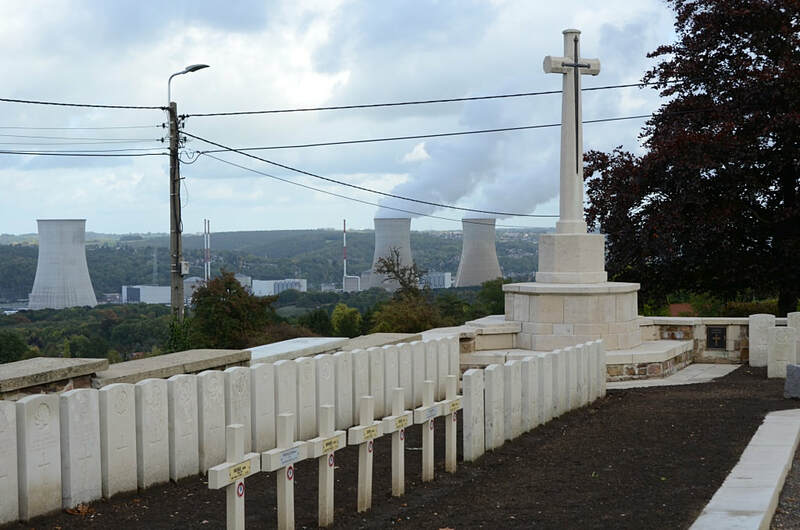 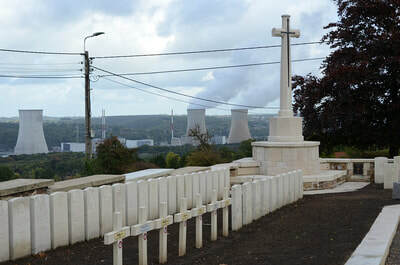 GPS Co-ordinates: Longitude 05°15'14", Latitude 50°30'54"
The 50th (Northumbrian) Casualty Clearing Station was posted to Huy from January to May 1919. 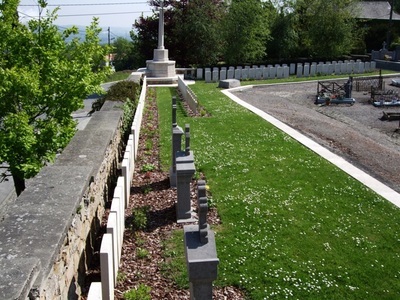 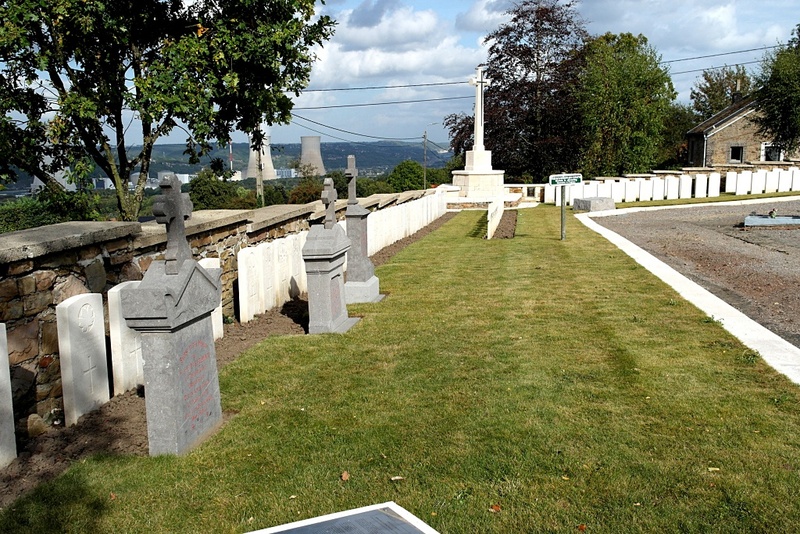 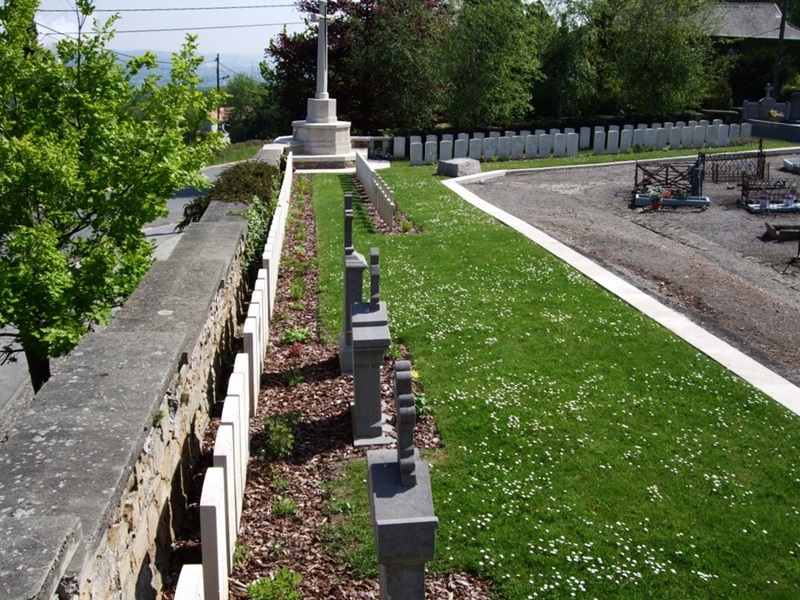 The Communal Cemetery contains a plot of 109 Commonwealth burials of the First World War and seven war graves of other nationalities.